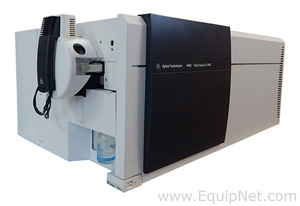 The�Agilent/HP 5972 MSD�is designed for use with the�HP 5890 Series II�Gas Chromatograph. This model is equipped with a stand-alone capillary Gas Chromatograph detector to enhance procedure performance in every use. 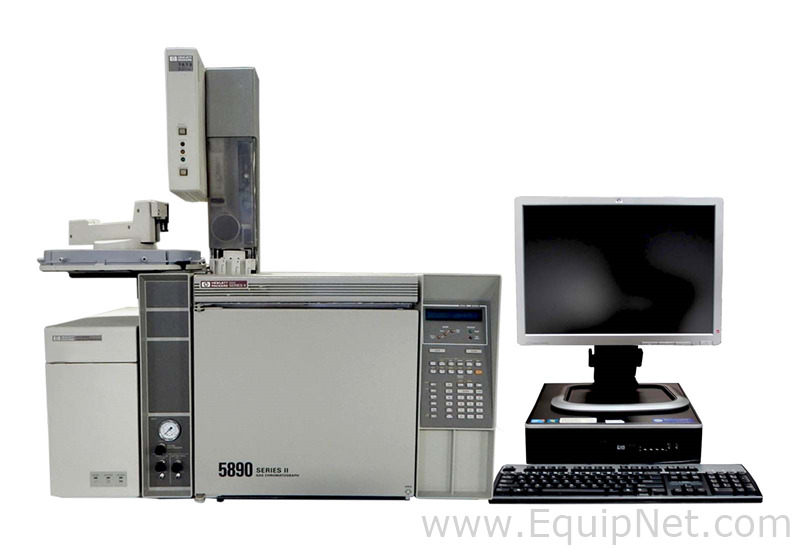 The�5972 Mass Selective Detector (MSD)�combines the features of gas-liquid chromatography and mass spectrometry to identify different substances of a test sample. 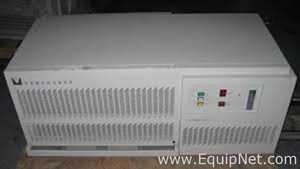 This MSD comes equipped with a monolithic hyperbolic quartz quadrupole mass filter, a quick-change electron multiplier, a high efficiency electron impact ion source, and a high reliability vacuum system. �The�HP 5972�system features new drive electronics with a second generation MS control card or the Smart Card II. The�HP 7673 Autosampler�increases productivity and lessens the amount of contaminates introduced by keeping the samples mechanically maintained. 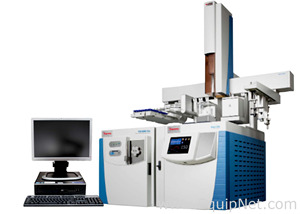 �The HP 5972 system�with the�HP 7673 autosampler�enables quicker testing of multiple samples with little need to handle each sample.